PAW Patrol: Mighty Pups. Spoiler Alert!. 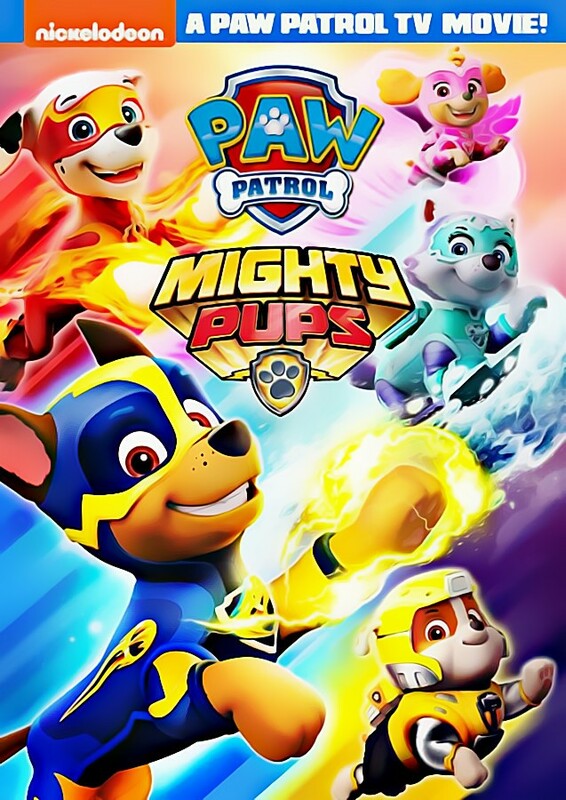 HD Wallpaper and background images in the PAW Patrol club tagged: photo paw patrol rubble chase everest marshall skye.